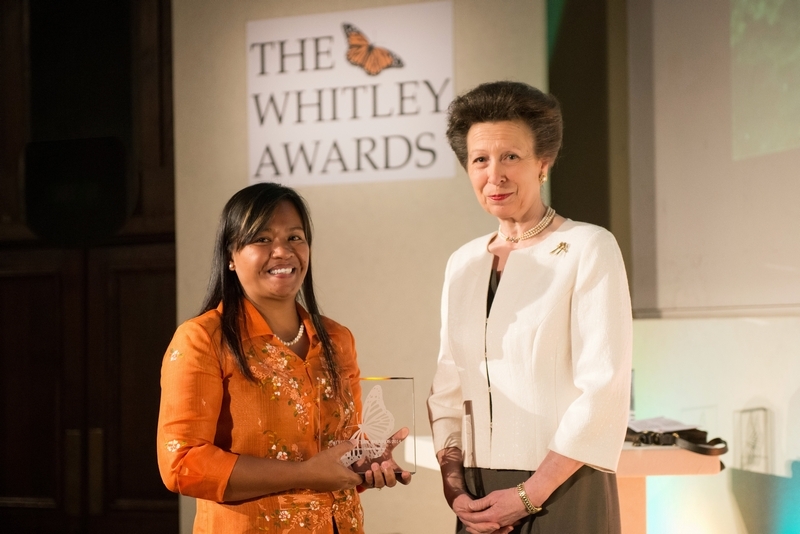 On 8 May 2014, Mabuwaya Deputy Director/Field Operations Manager Marites (Tess) Gatan-Balbas received a Whitley Award for Nature from HRH the Princess Royal in the Royal Geographical Society in London. The Award recognizes the importance of the community-based conservation strategy to save the World's rarest crocodile by Tess and her colleagues of the Mabuwaya Foundation. 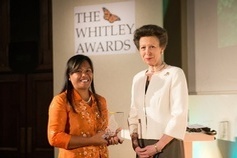 Tess is the first Filipino to receive this award, dubbed "the green oscar".